Serving Fairbanks for 25 years! 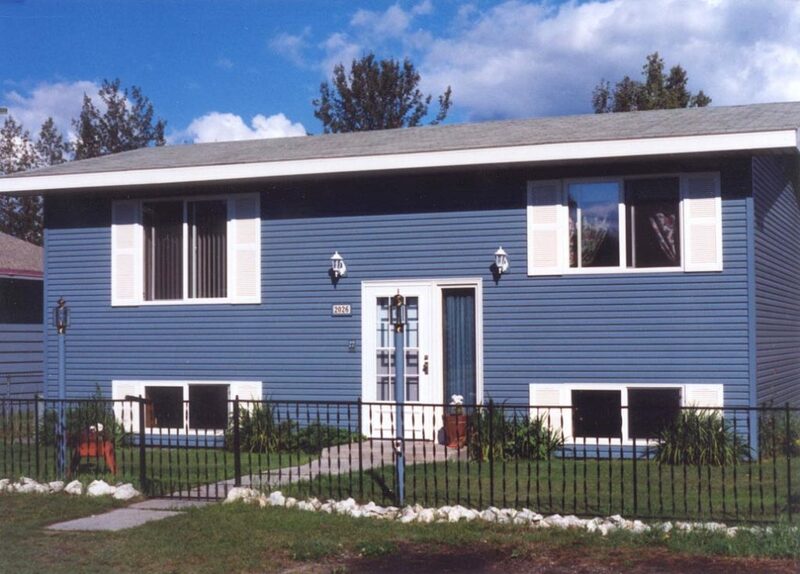 ABC Inc. began in 1994; back then, we specialized in maintenance-free seamless siding. We have since evolved to become a licensed, bonded, and insured company that has three construction crews, two seamless gutter crews, a siding crew, shop staff for manufacturing flashing, and a yard crew to assist with material purchases. Our mission is selling and installing quality products designed for interior Alaska’s climate that will aid customers in reducing their heating costs, and provide an efficient, comfortable, healthy home or commercial establishment. Serving our Fairbanks community with dedication and integrity. NEVER spend the summer painting your home or business again when you have us install ABC Seamless Steel Siding. 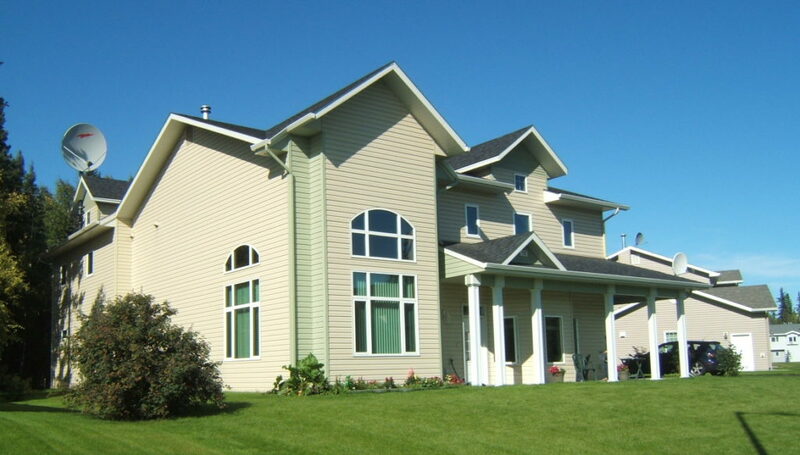 Our siding is the toughest on the market and, because it is made of steel with a PVC coating, it has a low expansion and contraction rate to meet Alaska’s extreme temperatures. Feel like revamping your kitchen, bathroom, bedroom, or whole home? ABC Inc. is your remodeling resource! We’re experienced in both commercial and residential remodeling. Let us take care of all your remodeling projects while you enjoy all that Fairbanks has to offer. 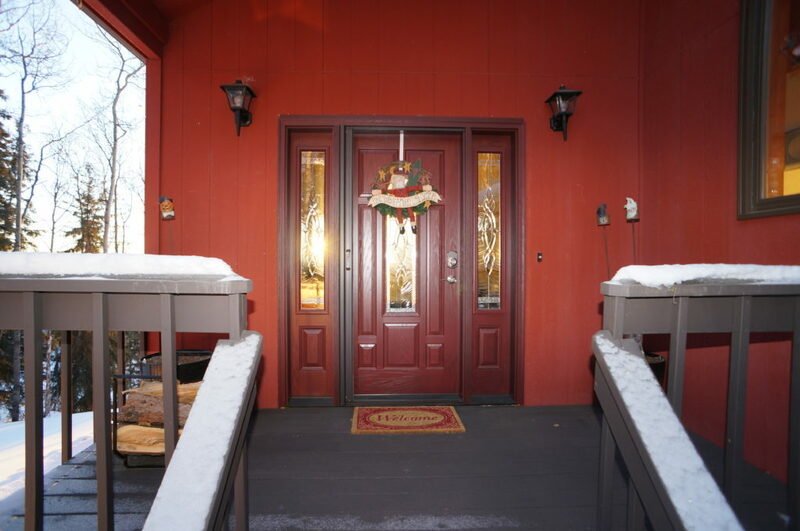 Did you know that 20-40% of home heat loss is due to leaky, poor quality doors? In the winters, you need all the heat you can get. Properly installed doors are a must, and that’s what we specialize in. Keep the heat in your home and the money in your wallet by installing new, efficient doors. 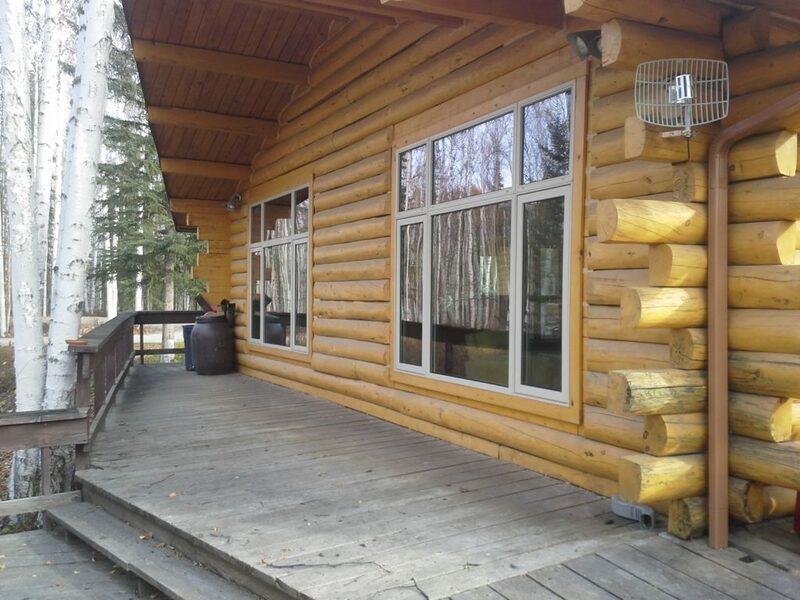 Enjoy the beauty of Alaska from the comfort of your own home by looking out of new windows! We sell and install quality windows designed to meet the extreme climate in interior Alaska. ABC provides products that reach 5.19 to 9.1 R-values, meaning you’ll get better insulation saving you money on fuel costs during the winter! 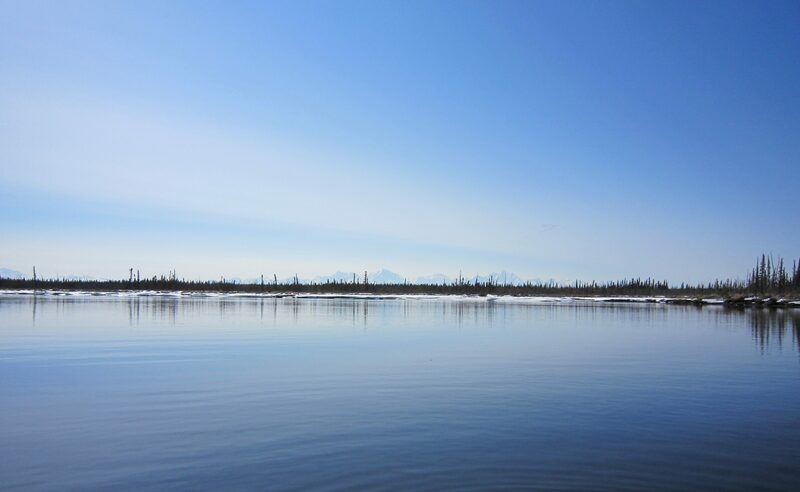 Why waste your weekends working on gutters when you could be enjoying the Alaskan outdoors! ABC Seamless Steel gutters are manufactured on site to fit your home or business. We will design a system to fit your needs! 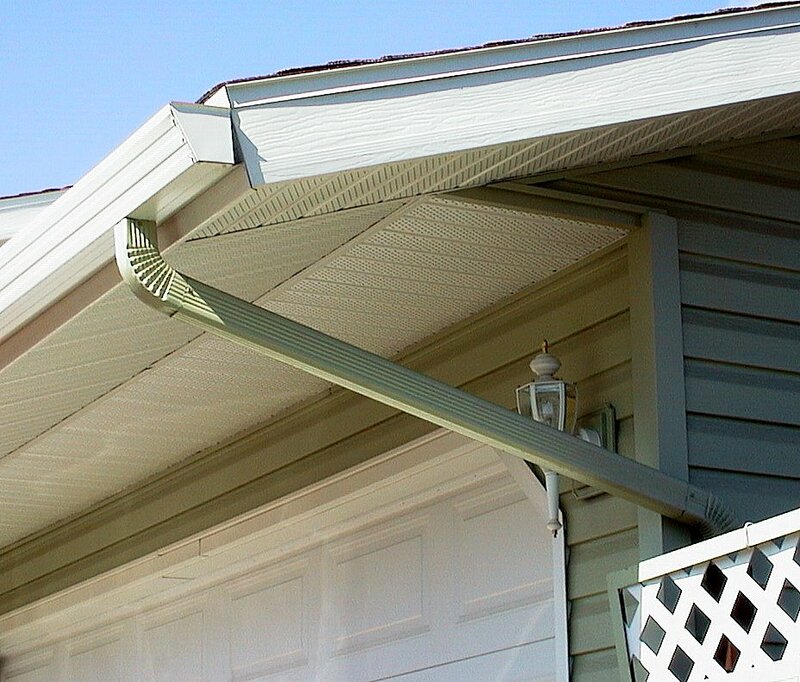 We even have accessories including high volume downspouts, leaf guards, and snow hooks to prevent damage. 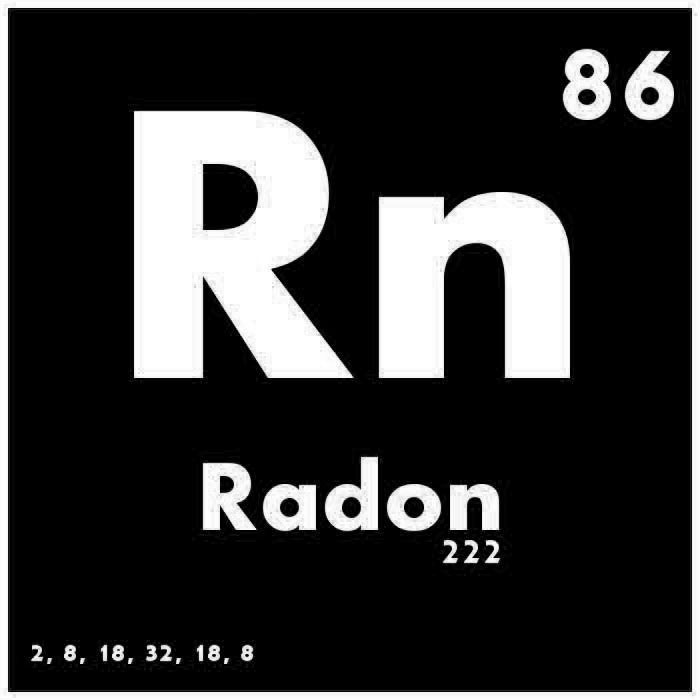 Radon is an odorless, colorless radioactive gas that is the second leading cause of lung cancer. It is naturally occurring as it can come from the soil and water supply. But don’t worry! ABC has got you covered. Radon testing is relatively inexpensive and mitigation can be effective. We’ll make sure your home is safe! 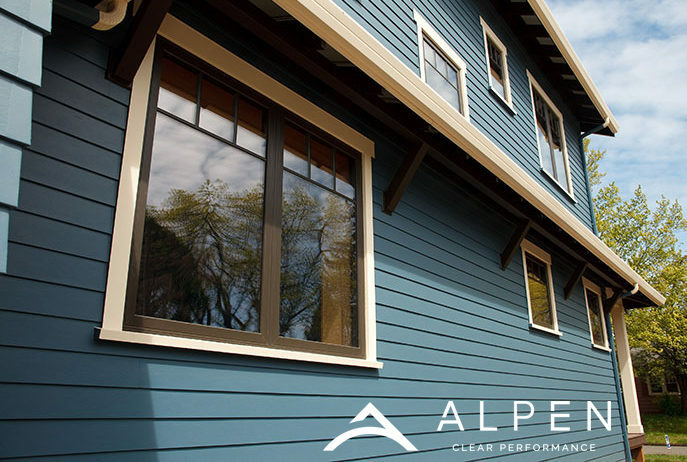 We supply superior-quality, high-performance versatile windows and doors from American manufacturers that meet Passive House Institute US (PHIUS) and American Architectural Manufacturers Association (AAMA) standards with style and design specifications for the arctic climate. We sell high-quality windows made to withstand Alaska’s extreme climate, custom made to meet your needs. All our windows are rated by the National Fenestration Rating Council to ensure their efficiency. ABC Inc. can provide the right door for your home or business. We do exterior entry doors, storm doors, sliding doors, and more. We work with companies, like Therma-Tru and Larson Storm Doors, to ensure that your door will stand up to whatever the Interior throws at you. We are proudly Alaska’s supplier of ThermbalBuck! Windows are a common culprit for heat loss. If a window isn’t installed properly, it won’t matter how efficient it is. Wood bucking can’t stand the test of time – it rots, it shrinks, it warps. ThermalBuck is the solution! We sell a variety of accessories including flip-up downspout extensions, flat hose extensions, high volume downspouts, leaf guards, and snow hooks to prevent damage to your gutters. We even have a run-out machine to make custom gutters for you DIYers. Had all new Windows put in our 30-year-old, multi-level home. Sue and her crew were excellent to work with. The work was done according to schedule, inside and out were left in good order each night and exterior trim work was completed without issue. Sue did a post work visit to ensure that all work was done satisfactorily. I would highly recommend ABC Inc. and believe it is money well spent. ABC has done two different window jobs for us, both times they did excellent work. They also remodeled a bathroom and again, did an awesome job. Just today we needed the underside of our house thawed out because of a boiler line freeze up, and they were here promptly and fixed problem. Every time they have done work for us, their crew has been great (Woody is a rock star). 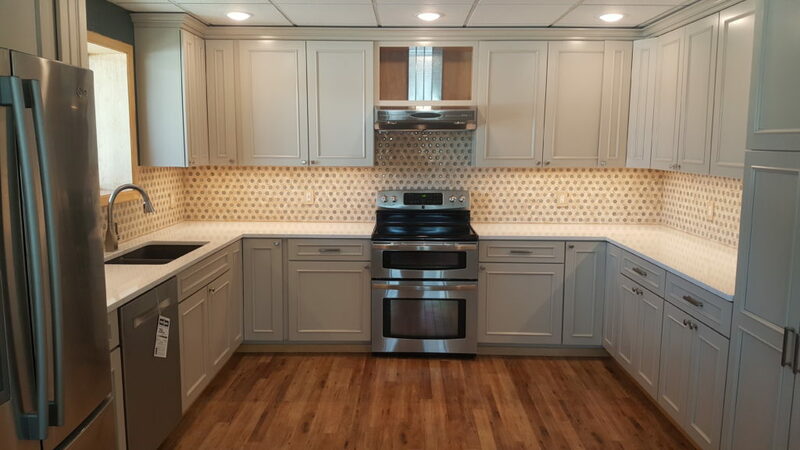 Sue has worked closely with us on all the remodels and is thoroughly involved from the day you walk through the door to see what they can do until the job is done and she and the owners are both happy with the results. Five stars. We just had new gutters put on and they did a great job. The colors match the trim on our house perfectly and they were really quick from getting us an estimate to getting the job done. We will definitely go through them again for future projects! One of the most surprising things to us was that the company doesn't mind if a job takes a little longer to accomplish as long as it is done right and to the customers satisfaction. That really impressed us both. Each and every member of the crew was absolutely tops. You came highly recommended by a friend who knows you from when you first started. I have to say that Jesse & Jody were excellent to work with in resolving a billing discrepancy. Professional, and polite in honoring the work to be done in the quote. It was obvious that doing what was right by the customer mattered to them. Thank you for that. We will let friends & neighbors know how courteous & reputable your company has been to us. ABC Inc. is a locally-owned Fairbanks business proudly serving the interior of Alaska since 1994. We strive to sell and install efficient, high-quality products designed for Alaska’s extreme environment.